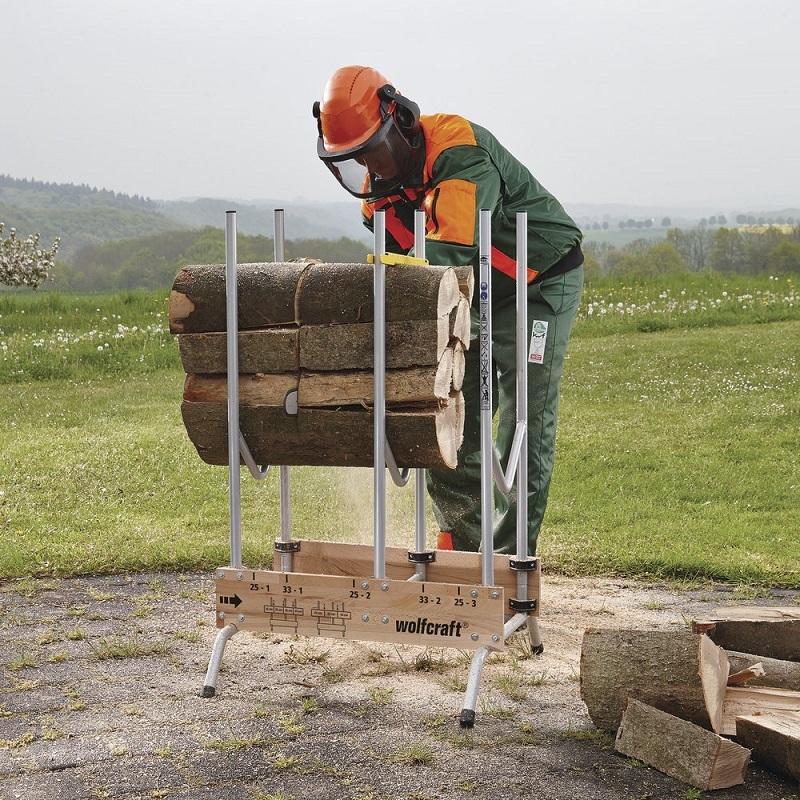 We are pleased to be able to offer the Wolfcraft Folding Sawhorse. 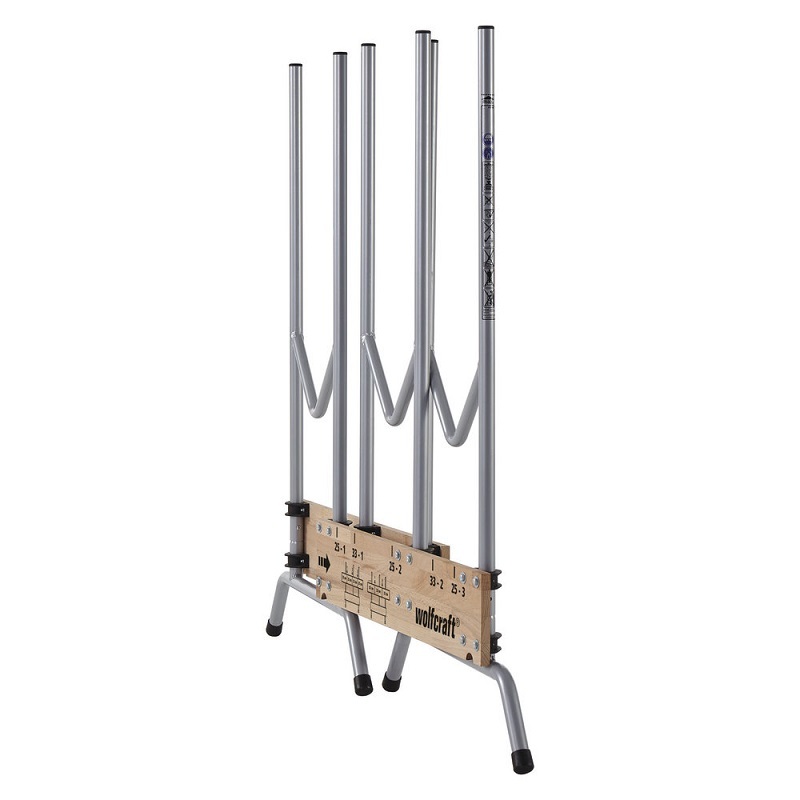 This easy to use sawhorse is ideal for any user. 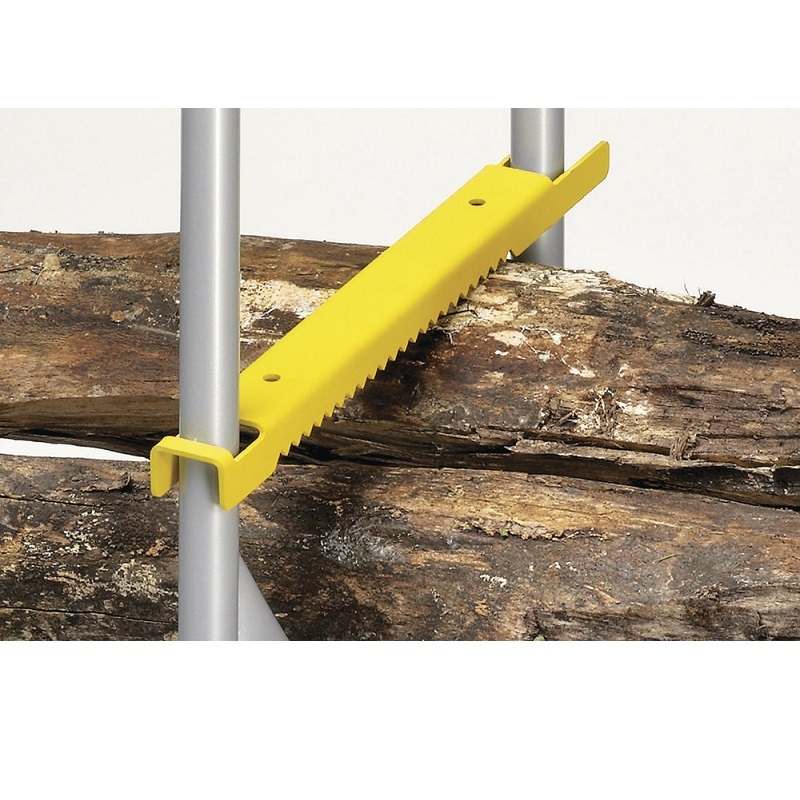 Simply load with logs then you are able to saw into easily useable lengths. 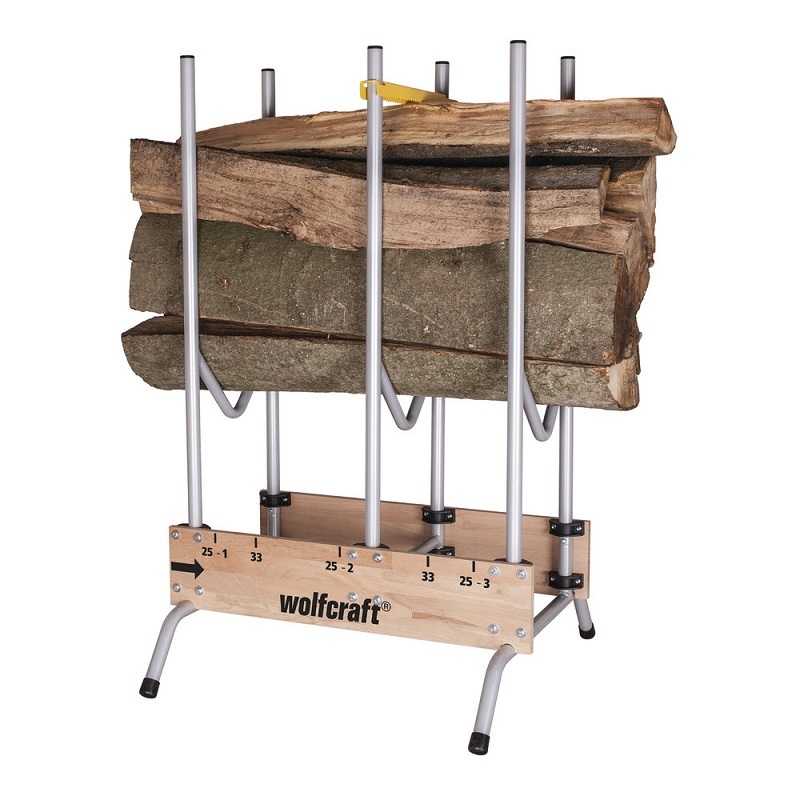 Made from robust metal the Wolfcraft sawhorse folds neatly away for easy storage.